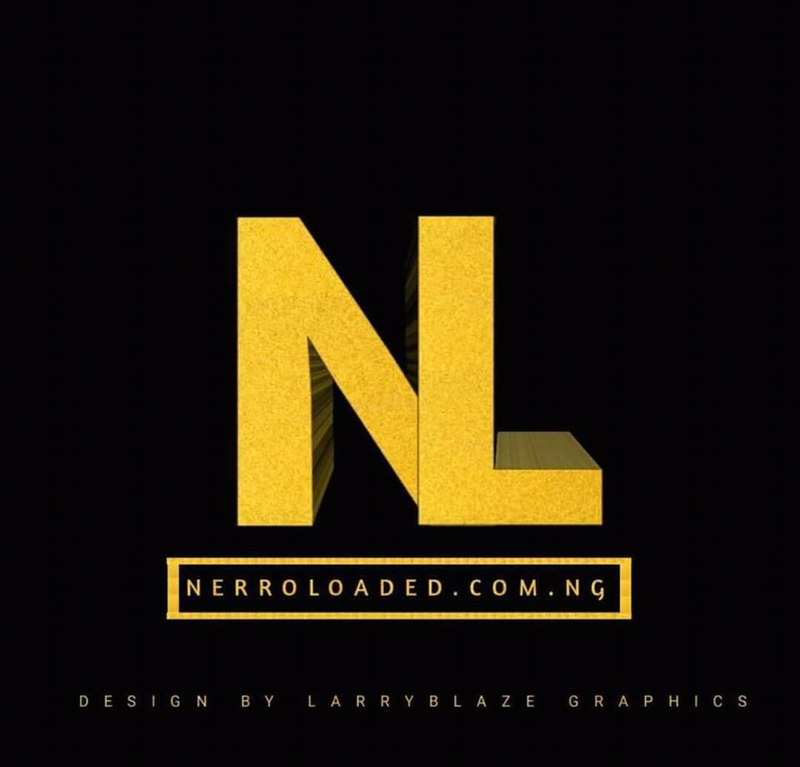 Best trend from [www.Nerroloaded.com.ng] Just as africa’s premiere superstar Tekno opens the year #2019 in a grind style by dishing out a brand new tune titled "Woman" under his newly formed music label (Cartel Music). Meanwhile On "Woman", the latest boss in town expresses his thoughts about the importance of a woman and their existence in humanity, a move that will further motivate him to his teaming of a female fans as well to everyone born of a woman worldwide. 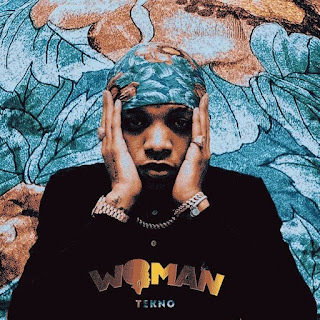 The song "Woman" is a strong and emotional song, coming from the place of passion of appreciating womanhood and Tekno aptly delivered on this one. 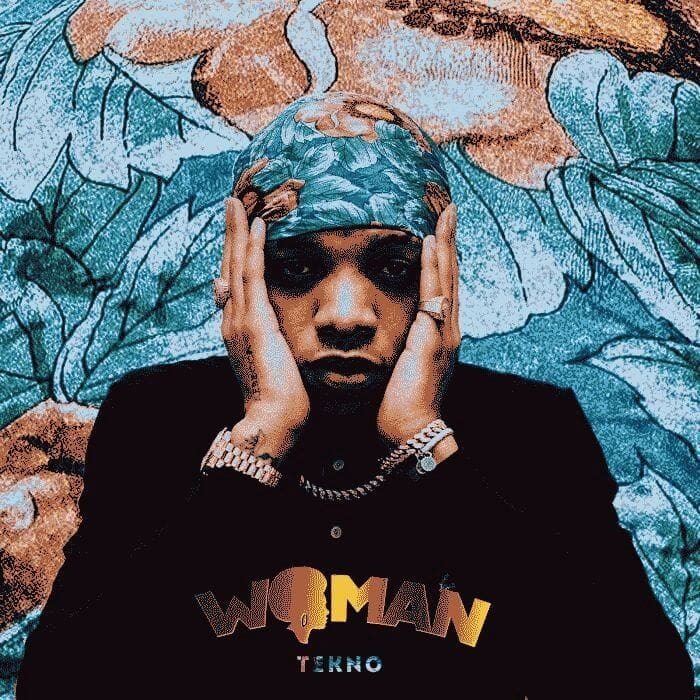 The (Cartel Music) And Boss Tekno does have a lot more to offer in the coming months and the video for “Woman” drops in a bit. Watch out for that.